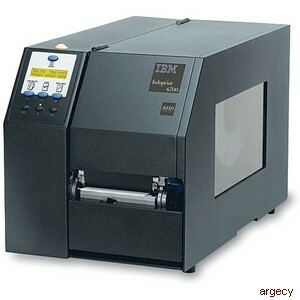 IBM Infoprint 4400 Thermal Printer Family | Argecy IBM 4400 Thermal Printers offer high performance printing in 4, 6 and 8 inch widths at up to 10 inches per second. Print resolution up to 300 dpi. 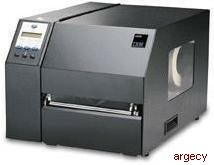 Looking for IBM 4400 Parts?